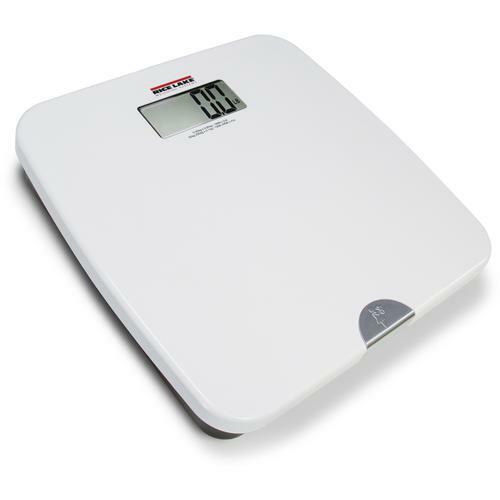 The D400 adult and child scale allows children to be weighed while being safely held by an adult. Powered by either battery or AC adaptor, caregivers can keep an infant or young child safe in any location without sacrificing precision of weight readings. USE THE D400 ADULT AND CHILD SCALE to accurately track the wellbeing of every family member, including infants and children. Equipped with the traditional reliability of a bathroom scale, the D400 takes weighing one step further with the adult and child weighing mode. Powered by either battery or AC adaptor, caregivers can keep an infant or young child safe in any location while still getting a precise weight.